As a proud member of the Leggat Auto Group, Leggat Kia has been serving its clients in the Burlington area with passion, care, and dedication since 1955. At Leggat Kia, we want to make buying a new or used Kia as easy and as enjoyable as possible, and we always make sure that our customers are treated like family. At Leggat Kia near Hamilton and Dundas, we have the new or used Kia vehicle you are looking for. Our team of sales representatives will take the time to understand your needs in order to help you find the perfect car, minivan, or sport utility vehicle for you, your family, your lifestyle, and your budget. If you need a new vehicle and aren't sure where to start, come into Leggat Kia located near Stoney Creek, Oakville and Ancaster today. We have a complete inventory of both new and certified pre-owned Kia vehicles, along with the financing and leasing offers you want. We also offer our clients in the Niagara Region a wide range of Kia after-sales services, such as repairs and maintenance, a full body and collision center, genuine Kia parts and accessories, and a lot more. To learn more about our Kia products and services, contact us today at 1-844-367-6671, or online using our contact form. 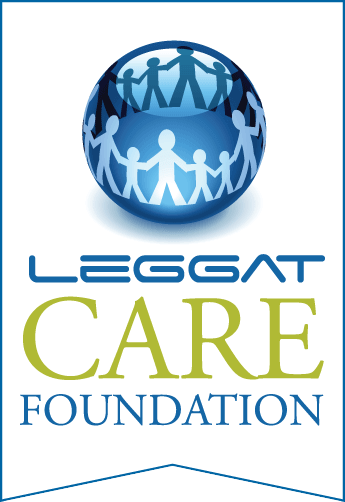 In the years since its inception, Leggat continues to be a recognizable name in Southern Ontario thanks to three consecutive generations of the Leggat family operating the Group. Today, dealerships bearing the Leggat name can be found throughout Ontario in cities such as Burlington, Etobicoke, and Ancaster, selling top-quality vehicles including Chevrolet, Buick, GMC, Honda, Toyota, Mazda, Cadillac, and Acura.